Envato license. Which one is best for you? Home » Blog » Envato license. Which one is best for you? Did you know that when you purchase an item from envato marketplace like Codecanyon, you’re actually purchasing a envato license to use that item? Codecanyon items can be sold under regular or extended license. Regular License allows use of the item in one single end product which end users are not charged to access or use. You can do this directly or, if you’re a freelancer, you can create the end product for one client to distribute free to its end users. You can charge your client to produce the single end product. Distribution of source files is not permitted. Extended License allows use of the item in one single end product, which you or one client may sell to end users (charge end users to access or use the end product). Distribution of source files is not permitted. 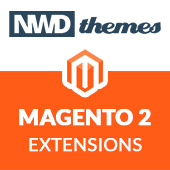 You can use NWDthemes plugins in your ThemeForest item if you purchase one extended license for that purpose. 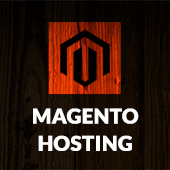 1 Extended License = 1 ThemeForest item you upload. No. The extended license is still limited to a single end product, but you can re-sell that product. FAQ envato, envato license, extended license, FAQ, license, regular license. permalink.